In English grammar, a proper noun is a noun belonging to the class of words used as names for specific or unique individuals, events, or places, and may include real or fictional characters and settings. Unlike common nouns, which make up the vast majority of nouns in English, most proper nouns like Fred, New York, Mars, and Coca-Cola begin with a capital letter. 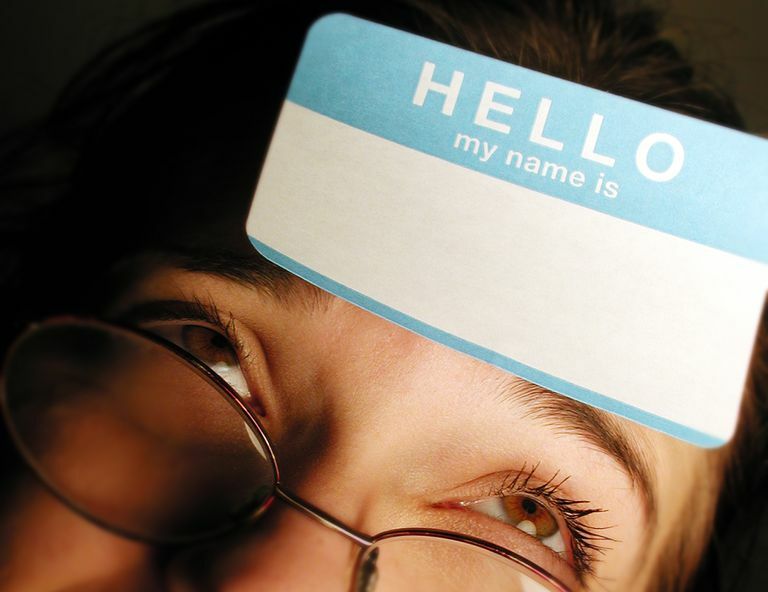 They may also be referred to as proper names for their function of naming specific things. Proper nouns are not typically preceded by articles or other determiners, but there are numerous exceptions such as The Bronx or The Fourth of July. Furthermore, most proper nouns are singular, but again there are exceptions as in The United States and The Joneses. Oftentimes common nouns like river combine with the name of a specific person, location, or thing to form a proper noun phrase, such as the Colorado River or the Grand Canyon. When writing such a proper noun, it is correct to capitalize both when mentioned together, but also correct to repeat the common noun alone later in reference to the original proper noun while leaving the common one lowercase. In the example of the Colorado River, for instance, it would later be correct to refer to it as simply "the river," if the writer has not mentioned another river. The primary difference between proper and common nouns stems from the uniqueness of reference for proper nouns wherein common nouns do not specifically reference any one particular person, place, or thing but rather the collective understanding of all of the persons, places, or things associated with the word. In that way, common nouns can become proper if they are colloquially used to specify one unique person, place, or thing. Take for instance the Colorado River, which runs through the center of Austin, Texas, and locals have taken to just calling the River. This common noun becomes a proper one because, in the geographic region of Austin, it's used to name one specific river. In Dr. Seuss' "Oh! The Places You'll Go!" author Theodor Geisel makes the common unique, forming proper nouns to characterize and create fictional worlds for his zany characters to inhabit. "Be your name Buxbaum or Bixby or Bray / or Mordecai Ali Van Allen O-Shea," he offers, "you're off to Great Places! // Today is your day!" J. R. R. Tolkien personifies a simple gold ring in his epic trilogy "The Lord of the Rings," wherein he always capitalized the Ring, signifying it as a specific, proper noun because it is the One Ring to Rule Them All. On the other hand, famed poet e. e. cummings (note the lack of capitalization) never capitalizes anything at all, including names and places and even the beginning of sentences, signaling the writer's disregard for the concept of proper nouns entirely.